Home Chronic Pain Can Antioxidant Therapy Reduce Pain Symptoms? Can Antioxidant Therapy Reduce Pain Symptoms? If you are a follower of Pain Resource, you know that we are always on the lookout for research and new methods to help people reduce pain chronic pain symptoms. One natural therapy that has recently gained momentum for reducing pain is antioxidant therapy. In this article, we will review what research says about whether antioxidant therapy is a good option for people who suffer from chronic pain. First, however, we will go through some of the basics of antioxidant therapy for those who haven’t heard of it before. Scientists and health specialists have known about the benefits of foods high in antioxidants for our health for quite a while. 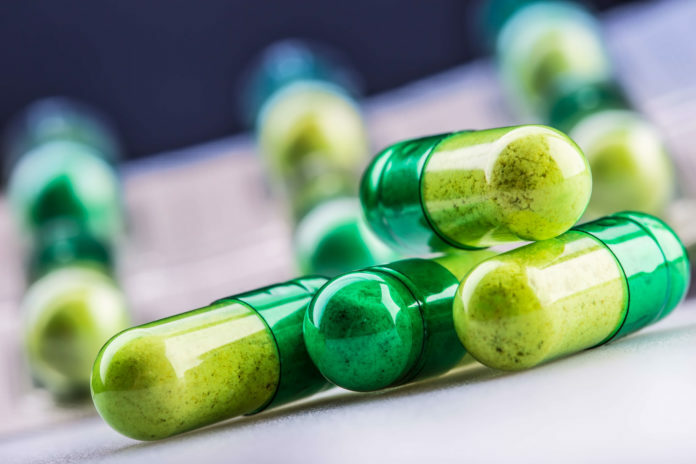 From a pharmacological perspective, there has been increasing interest in developing antioxidants in pill or supplement form to potentiate their use for health purposes, but also to take advantage of the market potential. Antioxidants counteract free radicals to help prevent cell damage that can cause some of the diseases mentioned above. Antioxidants are naturally found in a variety of foods, but mostly fruits and vegetables. These include: green-leafy vegetables, squash, carrots, tomatoes, sweet peppers, berries, melon, papaya, pineapple, kiwi and hundreds more. While most antioxidants we consume come from the foods we eat, it is possible to get megadoses of antioxidants in pill form, in this case, for therapeutic purposes. There isn’t much evidence about the use of antioxidant therapy for pain, and the evidence that exists is conflicting. For pain related to chronic pancreatitis, for example, a study published in 2006 concluded that combined antioxidant therapy reduces pain and reduced quality of life for patients. Then, six years later, another study published in Gastroenterology determined the exact opposite. A small study published in 2003 had the goal of determining the need for antioxidant therapy in patients with rheumatoid arthritis because the blood concentrations of antioxidants were compromised. They show the theoretic need for something like antioxidant therapy, but weren’t able to demonstrate a positive effect. The end effect of untreated, uncontrolled illness is death, and it is still important to consider the evidence that relates antioxidant therapy compared to the risk of mortality. A study by Bjelakovic examined the effect of antioxidant supplements (namely, A, C, E, and selenium vs. placebo or no intervention) on mortality. The study reviewed 78 randomized trials and over 200,000 participants. The study found that, overall, the antioxidant supplements had no significant effect on mortality in a meta-analysis, and the study recommended that thorough investigation be conducted before antioxidant supplements are marketed freely.